Lonely Planet is the most well read and sought after travel guide. These guides are printed in nine different languages; English, French, German, Spanish, Italian, Brazilian Portuguese, Russian, Chinese and Korean. Lonely Planet enables curious travellers to experience the world and get to the heart of a place via guidebooks and eBooks. It publishes articles and news of almost every desirable and amazing destination on the planet; it is an award-winning website and magazine. The Lonely Planet understands that there are a whole range of places and resorts all over the world and their main aim is to tell you which ones they think are best. They never write a opinion for commercial gain. If you read something written by a Lonely Planet author, you can guarantee they've been there, had a look for themselves and are telling you what they really think. It's trusted advice from a trusted source. 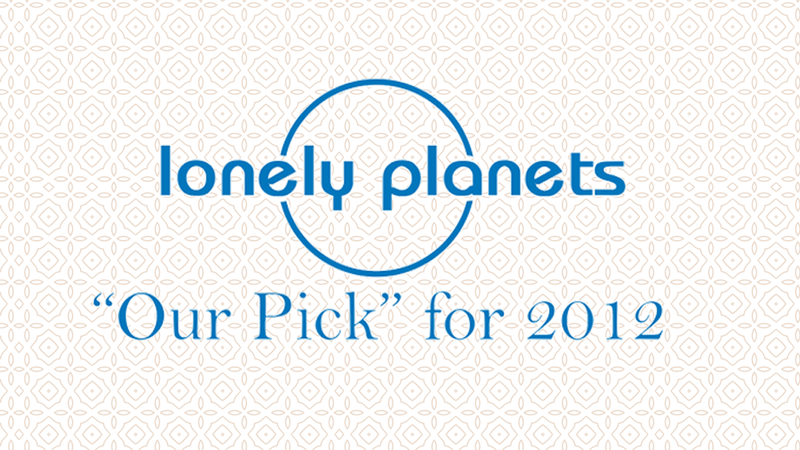 And Om Beach Resort owned by the Kairali Group has been featured as “Our Pick” for 2012 in Lonely Planet. This is a matter of great pride for us to be featured in a prestigious publication like Lonely Planet.